JK Paper has reported results for third quarter ended December 31, 2018. The company has reported 9.76% rise in its net profit at Rs 120.26 crore for the quarter under review as compared to Rs 109.57 crore for the same quarter in the previous year. Total income of the company increased by 11.12% at Rs 883.94 crore for Q3FY19 as compared Rs 795.46 crore for the corresponding quarter previous year. 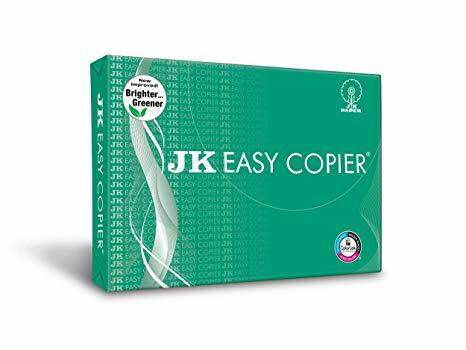 JK Paper is engaged in paper manufacturing business. The company is India’s largest producer of branded papers is a leading player in the printing and writing segment.